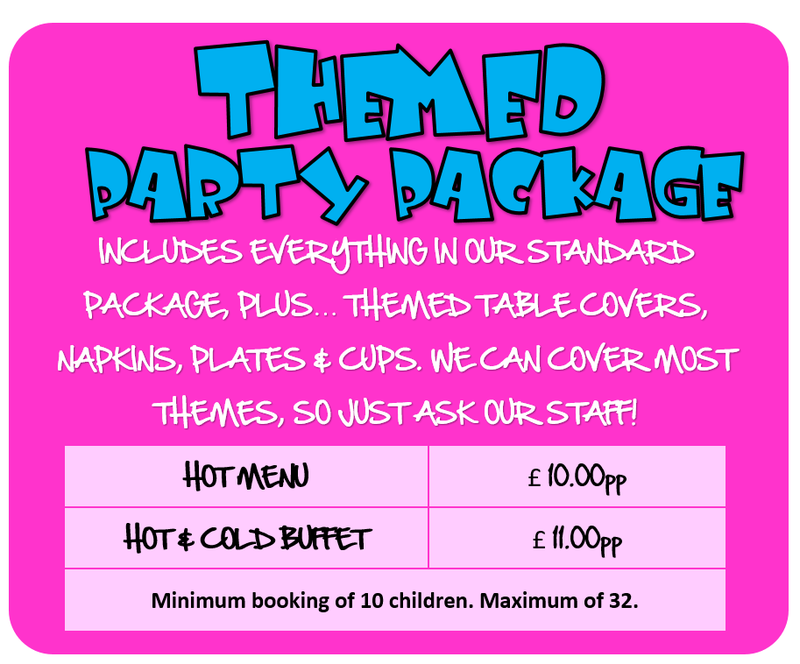 We have a range of party packages to suit your needs and budget. IF you are unsure, please contact us where our staff will be happy to discuss any of the options with you. 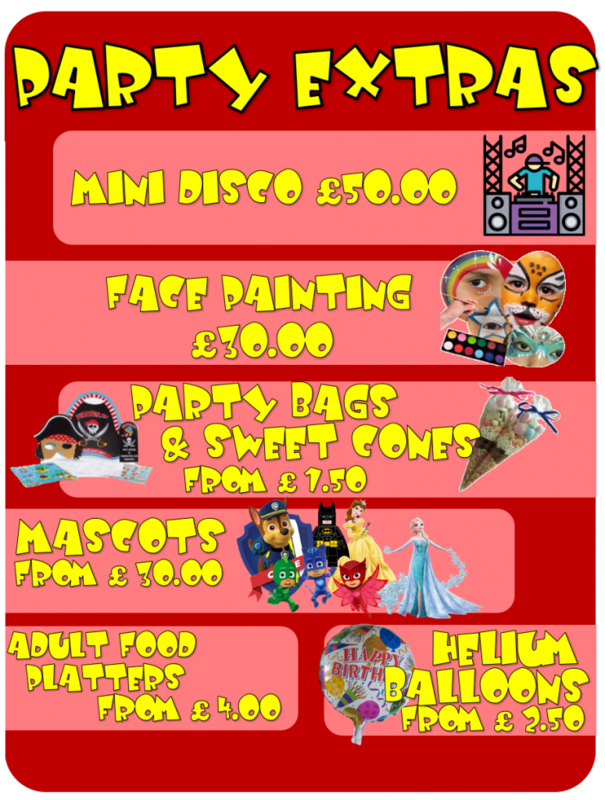 Please see all of our party details and prices below, and call us or call in to reserve your party slot. 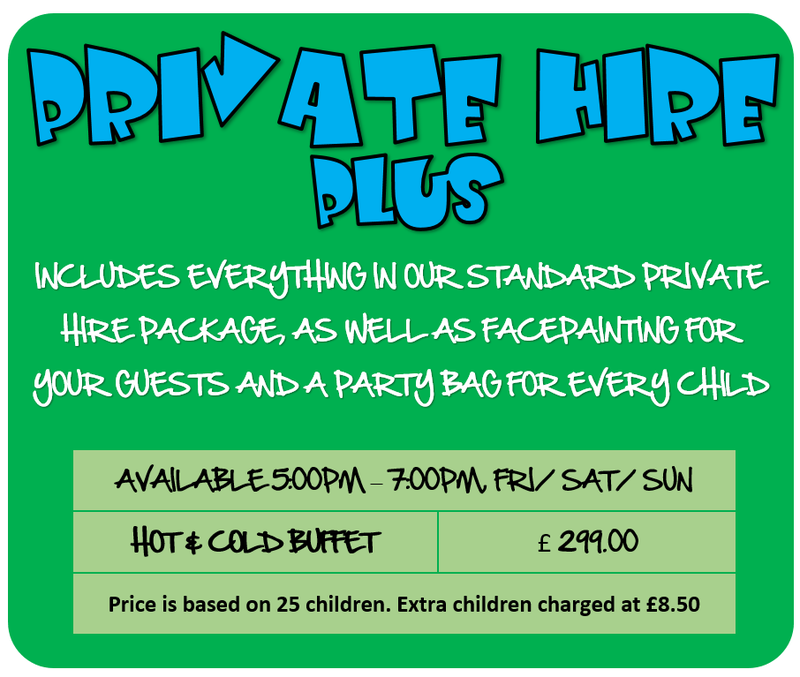 £50 non-refundable deposit is required for private Hire bookings. 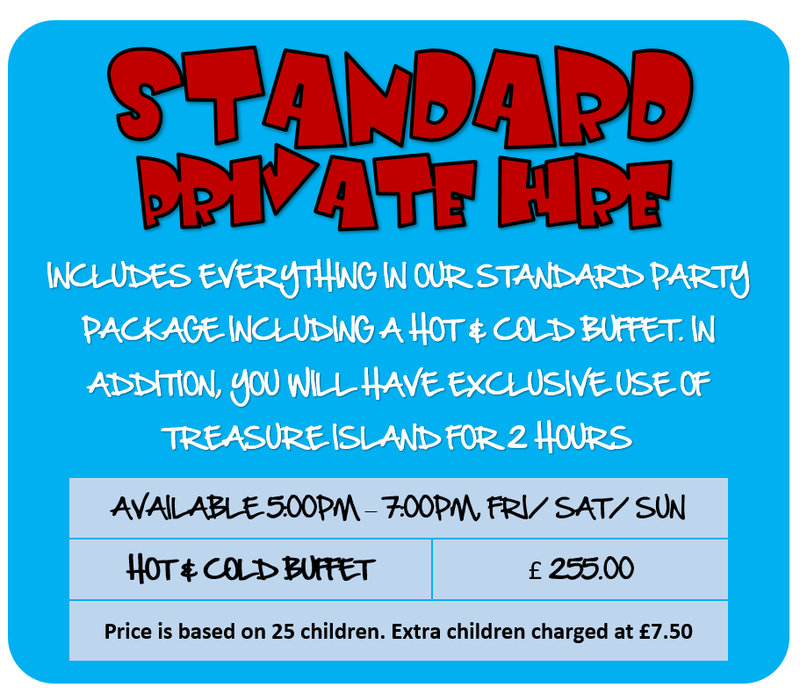 Our party packages include 1 hour of soft play, and up to 45 minutes in our dedicated party room for food, fun and a visit from Pirate Pete! 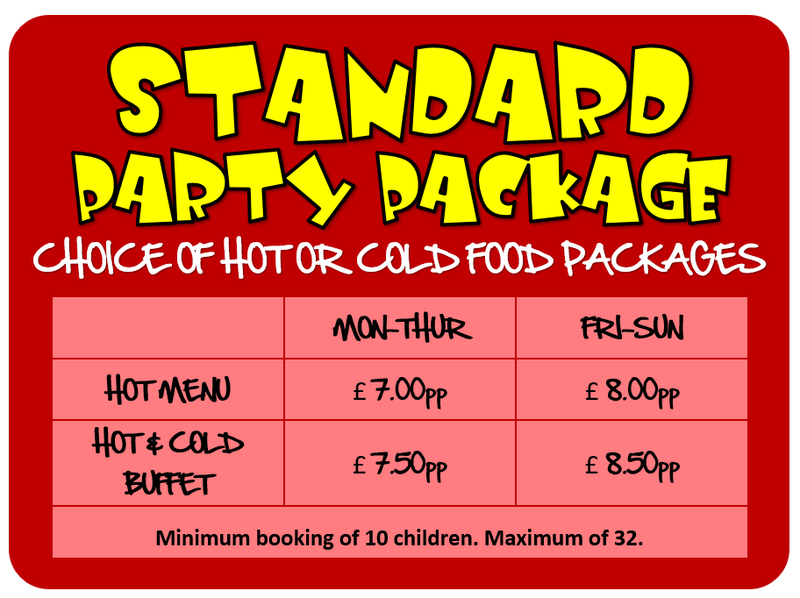 Mini Disco is available for private hire parties only. SO BOOK IN ADVANCE !!!!! 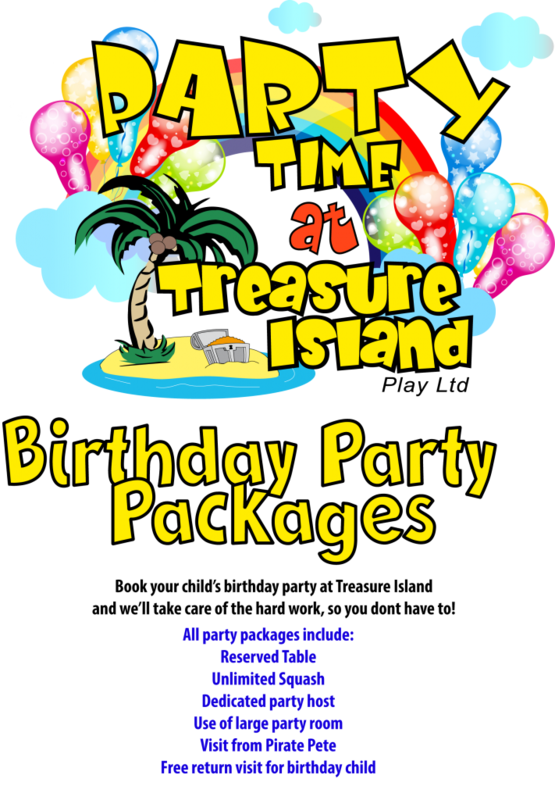 Already booked? You can now pay your deposit online using the link below. 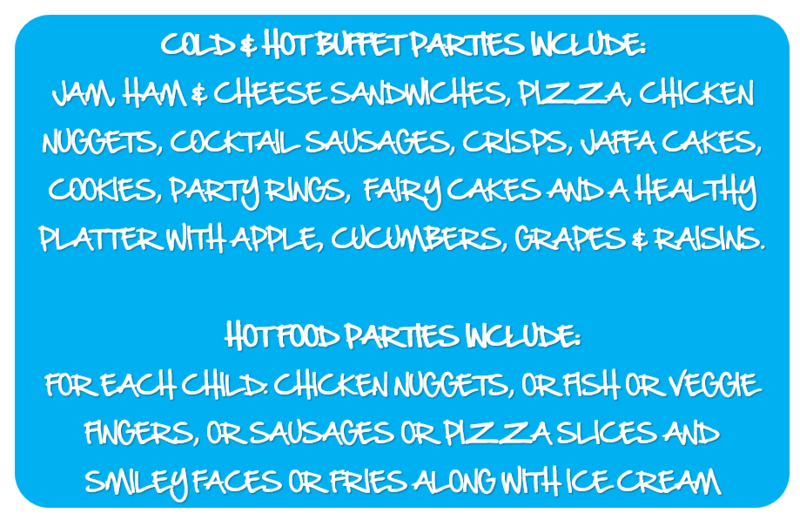 Please choose the correct amount from the menu.